From Greenville to Myrtle Beach, TSI makes shipping to South Carolina easy. We help thousands of families and businesses every year — and we want to help you. 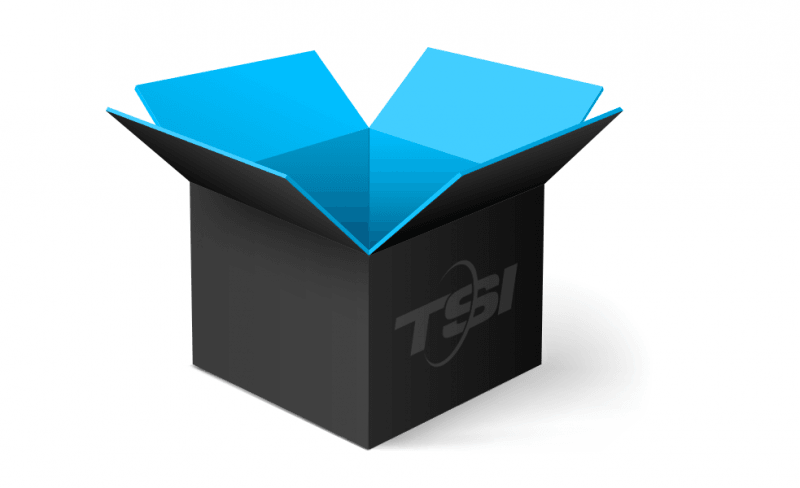 If you’re looking for stress-free service and affordable rates, look no further than TSI. With our White Glove service, professional movers prepare your items for you. 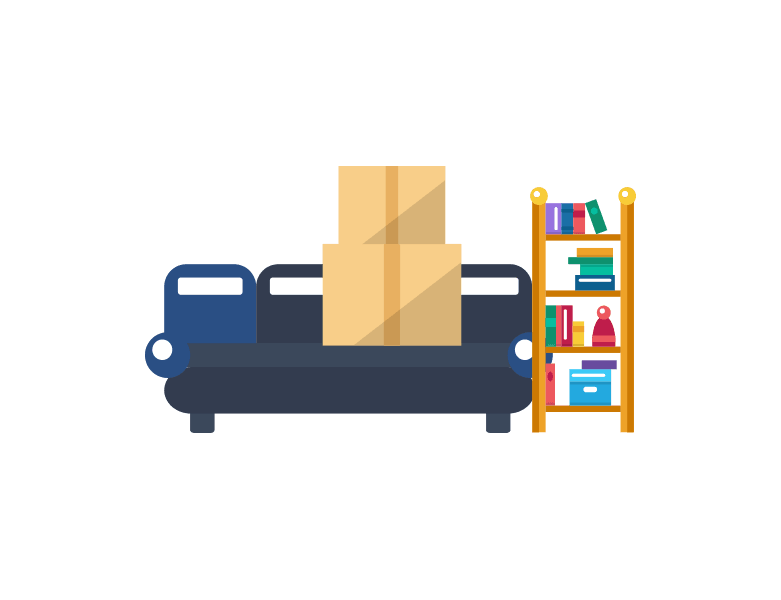 When your goods arrive at their destination, just tell our moving team where you want everything. They’ll unload and deliver inside, so you'll have extra time to relax. Whether you choose Economy or White Glove, our South Carolina shipping professionals will make sure everything is classified and documented correctly. Why is TSI the right South Carolina shipping company? Our vast network means you can ship to and from almost anywhere in the US quickly. Charleston. Columbia. Myrtle Beach. Greenville. Wherever you are located in the great state of South Carolina, we can help. Our dedicated team members go above and beyond to get you the best price. Shipping to South Carolina is easy with TSI by your side. All our carriers go through a strict vetting process and are held to some of the highest standards in the industry. Enjoy damage-free delivery and courteous movers. TSI has been providing shipping services in the Palmetto State since 1989. Our customer service professionals know how to get you the lowest rate for your specific shipment. Your South Carolina shipping quote goes through real human review and is double checked for accuracy. Once your shipment is booked, you have the whole TSI team at your disposal. We’ll handle all the paperwork and offer our expert opinions. I would like to thank Kathy Temple who was very helpful and patient. Especially considering the time difference between our two countries. She made the whole transaction easy to set up from the other side of the world! Arranged From a Different Country! Philip Trendler was so courteous friendly on the phone and with all of his emails, which I greatly appreciated. This is why I choose TSI. Every part of the shipment went as scheduled without a hitch. Thank you for doing such a great job! I am totally satisfied with service provided. The process was very easy, from my initial contact to delivery. I couldn't have asked better and hands on Service. My deceased Mother's china cabinet made it safely and without damage from North Louisiana to South Louisiana. Thank you, thank you, thank you. Request a quote online or call our shipping specialists as 1-800-626-1257 to get started now.